Beautiful and exotic wedding menu cards, table number cards and place cards arrived from K Paper Craft for our client’s upcoming wedding. These luxurious papers and hand mixed inks make an exceptional custom design. At Hyegraph Invitations & Calligraphy we are a diverse custom printing shop showcasing designs from over the globe. We not only carry exquisite designs such as Crane & Co. but designs from designers all over the world such as K Paper Craft. 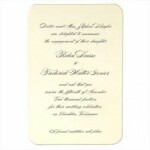 The above Wedding Stationery Designs with intricate lotus flowers create an elegant effect for any event. To see more designs from K Paper please come in to our San Francisco store located at 3 Embarcadero Center. 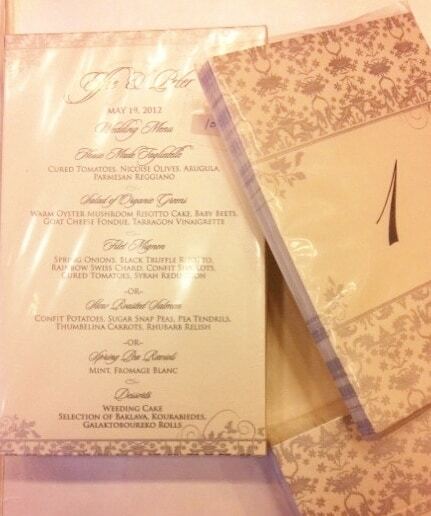 You can also see more invitation designs on our Wedding Invitations Page. Creating unique menus, place cards, table names and table numbers will set a theme for your wedding or event. If you’d like us to create custom stationery for your next event please email, call us at 415-626-0461 or Make An Appointment and come in to our store. Happy Planning!